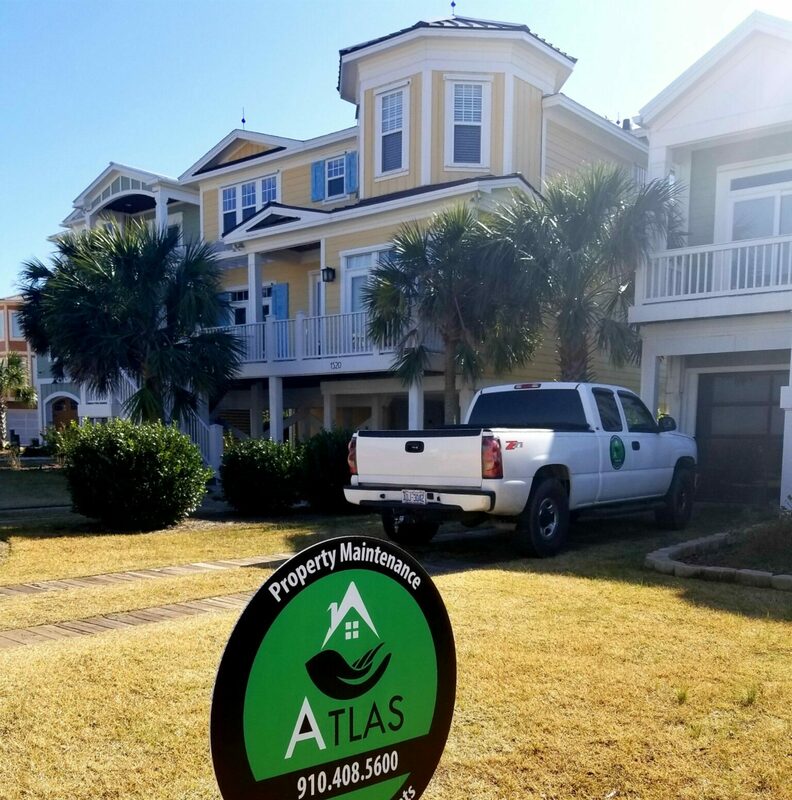 Atlas Property Services is locally-owned and operated, licensed and insured. 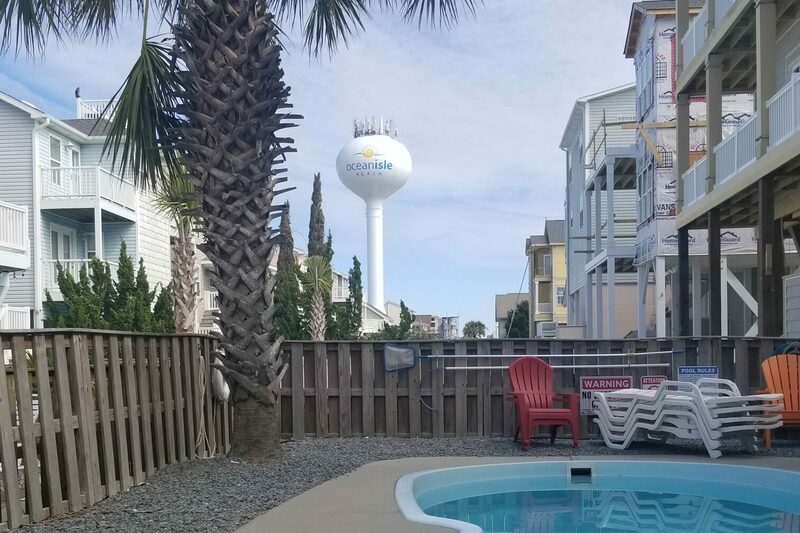 We are the premiere Ocean Isle Beach handyman, home improvement, rental property service and real estate sales. Not only do we provide our customers with friendly, reliable and affordable services but we go the extra mile to make it a pleasant and stress-free experience. With plenty of communication, flexible appointments, photos of progress and added personal touches for our “out of town” homeowners. Our services take the stress out of caring for your home, here locally or your investment property from afar. 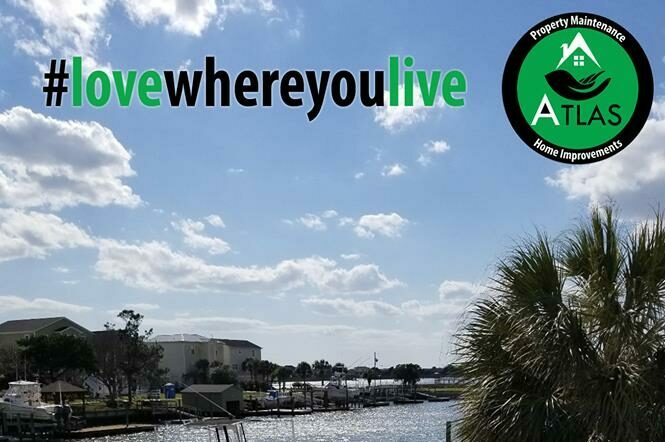 Most of our customers do not live in Brunswick County permanantly. So we have built our business on making it easy and stress free to work with us from afar. Learn more about all that we do to care for your primary home or investment properties. 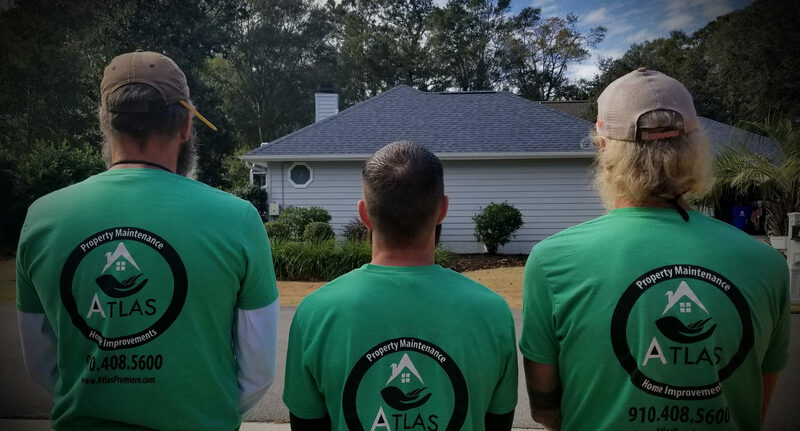 Whether you have a minor home repair and need a quick handyman visit or a large project including decks, sunroom conversions, interior and exterior painting, flooring or bathroom remodels… we would love the opportunity to hear all about it work together! 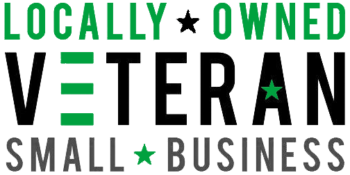 Our company offers VRBO and private rental owners a trusted local partner. From basic maintenance needs to onsite service calls and more. We know that it isn’t easy to manage your investment from afar and it is important to have someone you can always count on! 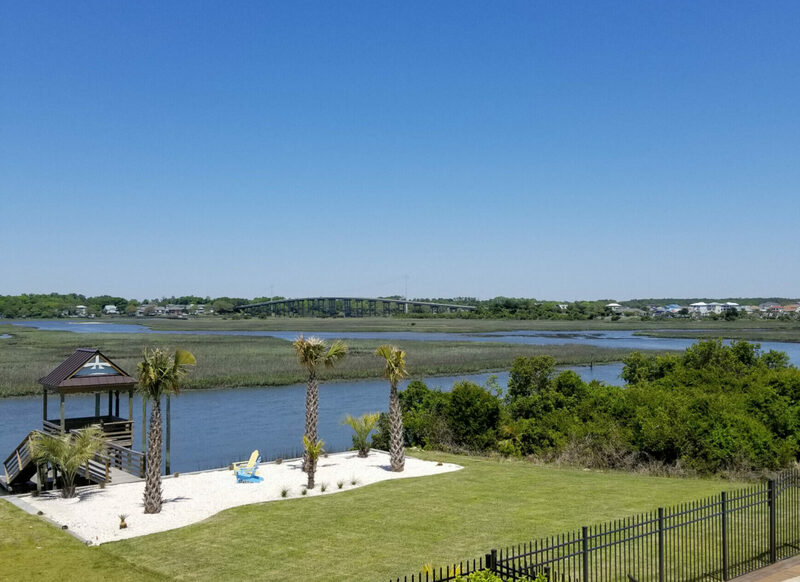 Searching for investment properties, fixer uppers or simply ready to buy or sell your coastal dream home? Our combination of contractor / real estate representation make it easy to achieve your goals. Our customers have come to know us as trusted, honest and friendly when it comes to all aspects of homeownership here along the coast. Variety is the spice of life they say! 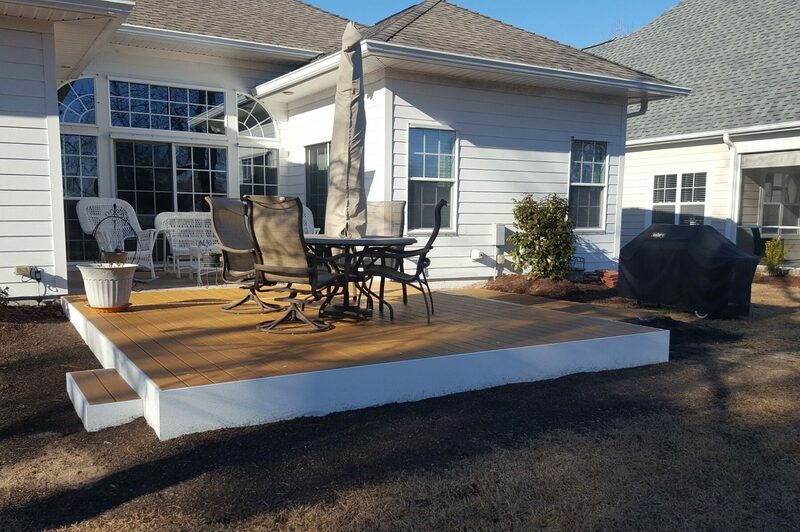 From porches, additions, painting, flooring, bathroom remodels, full investment property flips to minor projects… our work speaks for itself. to living space with a view! 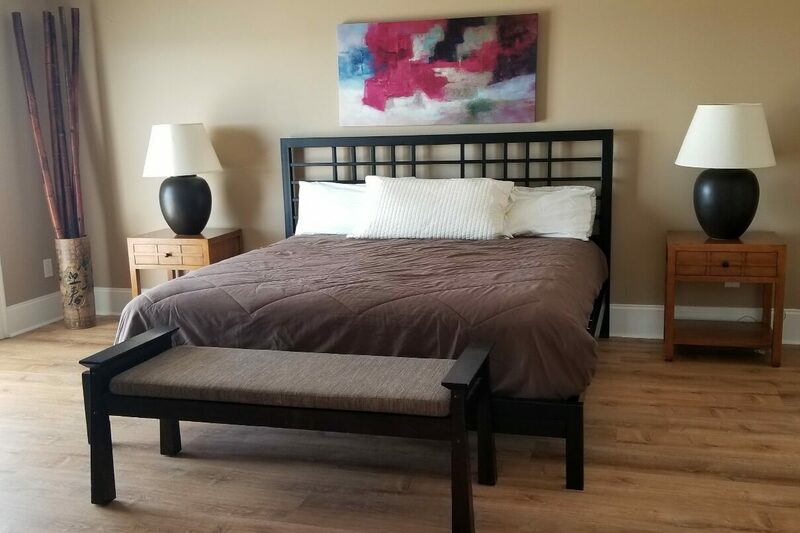 Low-maintenance, waterproof flooring installed in this luxury rental home. 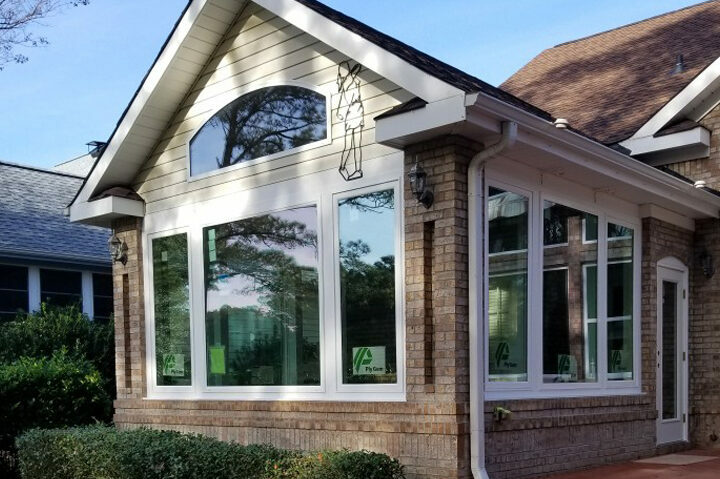 Added outdoor space to enjoy the golf course views and Carolina weather. My husband and I are SO HAPPY with the work done so far. It’s flawless! Let us know how we can provide references for you! These folks are awesome! Rob and Candace are top notch professionals doing quality work. I would love to highly recommend them but I would prefer to keep them all to myself! That was a lot of work we had to get done this past month! Thanks again for everything. 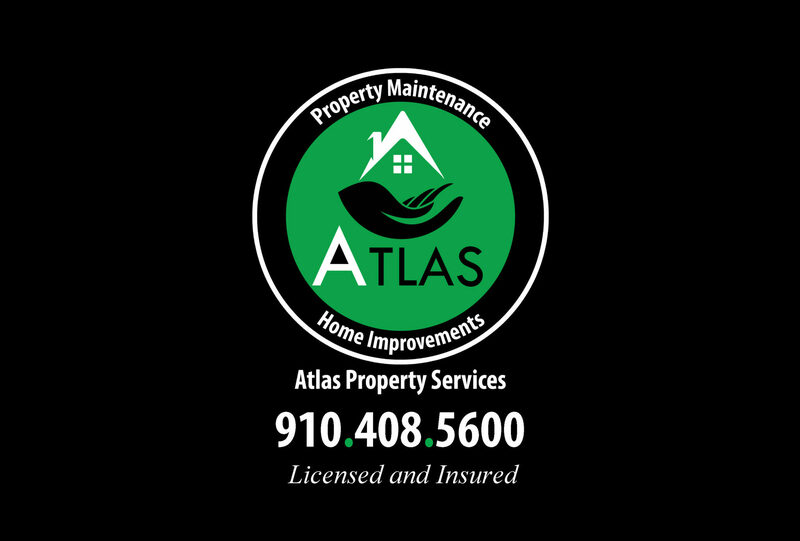 Schedule a meeting with Atlas or book a service call now.